Charles Leander Weed was an American photographer, who was born in New York state in 1824, and died in 1903. In 1854, during the California Gold Rush, Weed moved to Sacramento, California, and was a camera operator in the daguerreotype portrait studio of George J. Watson. 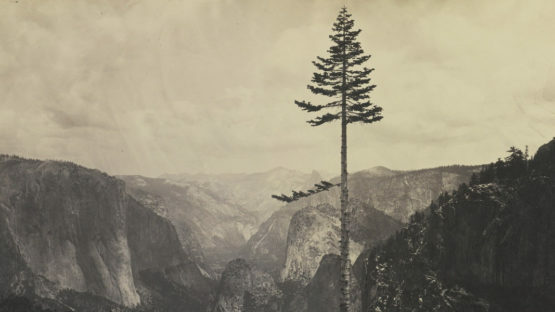 In 1855, Weed adopted the wet collodion technique, and his photographs of Gold Rush miners and settlement were much admired.